Vertu recently faced financial difficulties and will be liquidated after a plan to save it failed, a report said. 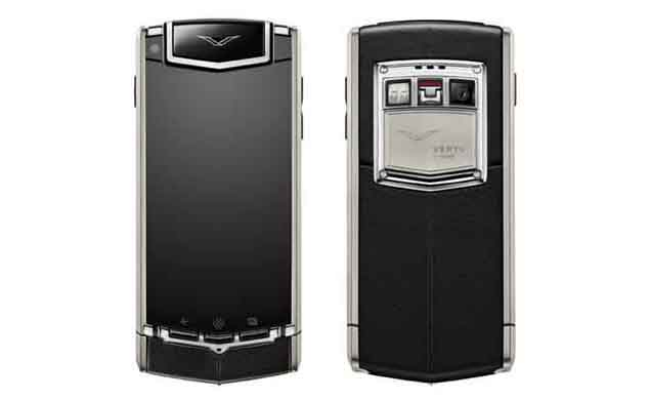 Nearly 200 jobs will be lost as a result of Vertu's liquidation. London: Britain-based luxury phone maker Vertu, which rolled out smartphones carrying hefty price tags, is closing down, the media reported. The company apparently struggled to find a customer base for its $46,600 polished 18-carat red gold phones, Mashable.com reported on Friday. The past few years for the makers of the jewel-encrusted cellphones have been tumultuous, and all the $1,200 Vertu Grape Lizard Slip Cases in the world were not enough to save the company from its financial troubles, the report said.